For many business owners, public relations can be a confusing marketing tactic. Why? Because it operates differently than the other marketing tools in the box. Some think PR is social media or blogging. While these elements are part of a good communications strategy, public relations is really about generating the endorsement from someone with perceived expertise and influence. Traditionally that is a journalist or media reporter. When someone with the perceived trust of the public mentions a product or company, we’re nearly 10 times more likely to buy it, or at least visit the website to learn more. Why is PR so different? Public relations is a combination of news and sales. To generate media interest in your story, you must think like a journalist to create a story that’s newsworthy and then “sell” it to media. 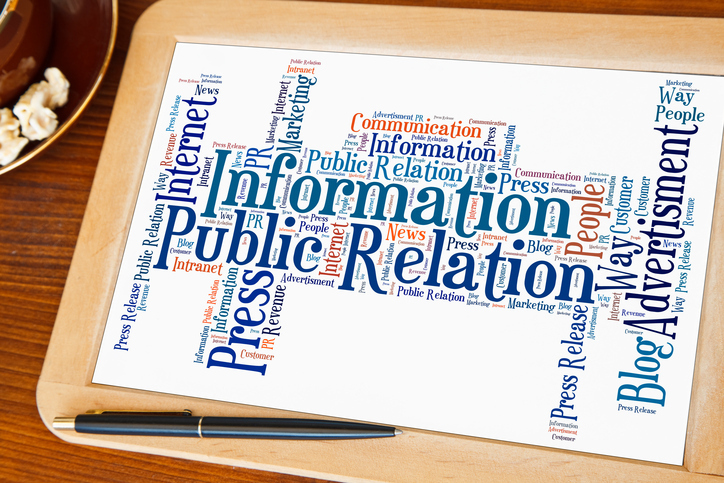 Public relations is the most affordable way to promote your business, build credibility, increase traffic and sales. As a marketing tactic, it is the only one that can put small businesses on the map next to major company names in the media. More importantly, the perception that your business has been in the news, makes customers feel compelled to visit your business website, check out your product or service, and learn more. A well told story that addresses the problems of your customers and presents your company as the solution can create an emotional need for what you’re selling. That emotional need opens the door of opportunity to generate sales. Finally, most media stories stay online for a long period of time, driving search for your website and continuing to generate opportunities for new business. There is one thing that public relations, and only public relations, can do – build credibility. Credibility is created through the positive perception that a media story can bring to your business. Here’s how: Customers perceive you as a credible, viable business when they see it mentioned in the news media. Why? They believe that if a well-known news outlet is writing a story on your business, then it must be something to check out, a product or service that they should engage with, even buy. The power of perception is key. A customer’s perception of your business is all that matters. It is 9/10ths of the rule, always, and perception is being determined through a customer’s entire experience with your company through a news story and your website to sales process and use. Every part of that process must meet the expectation set by their first learning of your business via the media. This is also why online reviews have become a critical part of a customer’s research, and negative reviews should always be addressed as soon as possible. The difference between companies that are able to generate interest from media and those that do not is being able to tell a great newsworthy story. To do this, define the “why” of your business. Why is it important? Why does it matter? Why will it change people’s lives? Why, and how, will it impact the industry and world? Why should people care? It’s common, when you’re in the weeds of your business, to be able to see your business, product or service through the eyes of your customer or media. The “why” is the number one key to all of your marketing and sales. You may know theoretically why your company should matter to people, but you can’t just make a claim without backing it up. Statistics and numbers can help build the support around your story to make it newsworthy, and media love statistics and numbers that lend to they “why” of your story. It helps them put the reason of your company into a broader perspective. It can help them see the importance of your contribution to lives, the world, that is worth sharing. Take it in digestible chunks – if you have a product or service that can serve a mass audience, the number of media opportunities available – traditional and digital – can seem like a daunting task. Where will you find the time to track down, contact and pitch thousands of media? Start with your Top 25. Look up their information online and build a list. Then move on to the next 25 and so on. Focus on the low hanging fruit – If you have a niche audience, focus on them first. Go to exactly where your ideal customer is and pitch those media. Often those smaller, niche or trade media are dying for content. There are fewer of them and can result in quick hits that generate fast sales. Track – create a media tracker with the last date of contact and your action. Did you email and call four times with no response? Move on. Did they respond with interest and you’re waiting to confirm the interview? Then approach them again to finalize. This will help you stay on track and look professional to the media. 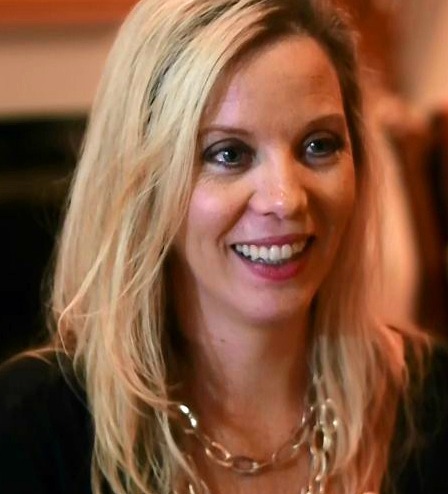 Jennifer Fortney is President of Cascade Communications, a boutique, virtual PR and marketing communications company in Chicago, and author of “Pitched: A Simple DIY Guide to Public Relations for Small Businesses”.